Please Note: Product received may temporarily differ from image shown due to packaging update. 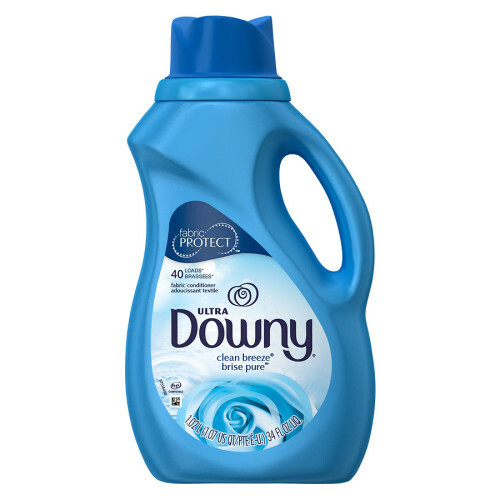 *Ultra Downy Liquid + Tide vs. leading liquid value detergent alone. Use cap to measure: Fill to solid line, or for extra softness, fill to upper line. 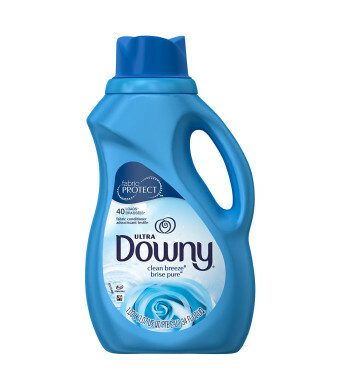 Add to the Downy Ball, machine dispenser, or final rinse. Used as directed, Ultra Downy is safe for all washable fabrics. If spotting occurs, wet fabric and rub with mild bar soap, rinse or rewash. Do not dilute with water and store. Do not refill bottle with other liquids or beverages. If product freezes or thickens, dissolve a capful in small jar of water. Shake well before use.